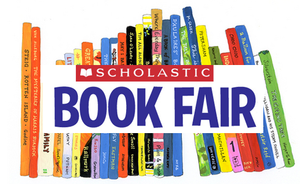 Groveton Elementary School will be having its scholastic book fair 7:30am - 3:00pm daily on April 29th - May 3rd and 7:30am - 6:00pm on Thursday May 2nd. FCCLA Students are encouraging all students and community members to put their phones down while driving and just focus on the road. 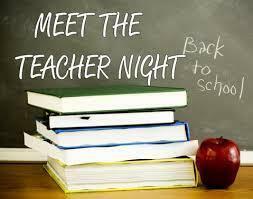 Groveton ISD will have open house night on Thursday, March 7th from 5:30 pm to 7:00 pm. Groveton Elementary Library is celebrating Dr. Seuss week Feb 25th - Mar 1st! 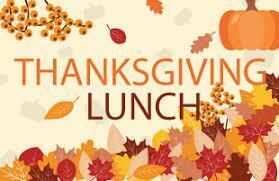 Thursday, Nov. 15th Groveton ISD will be having Thanksgiving Lunch with Parents & Grandparents. Please contact the Elementary Office @ (936) 642-1473 ext. 2 for more information. 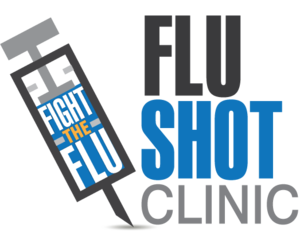 Groveton ISD along with Aurora Concepts will be holding a flu shot clinic for students Thursday, November 1st. If you would like for your child to receive the flu shot, please click on this article for further information. Pre-K and Kindergarten Registration Through May 25th! Groveton Elementary Pre K and Kindergarten classes now open for registration! For information download the flyer or contact Chandra Lee at 936-642-1473 ext. 8201!